I went onto Zillow last week and got great news. My home is listed at a value that is about the same as it was in 2007. Yes, I know that Zillow is not the most authoritative source for such information, but let me savor the moment for now. I went onto Zillow last week and got great news. My home is listed at a value that is about the same as it was in 2007. Yes, I know Zillow is not the most authoritative source for such information, but let me savor the moment for now. But in the past few months, I have heard that question on a regular basis. While far from scientific, I believe this is just one more piece of evidence that the residential real estate market is back on track — and it is none too soon. There are some important basics that homeowners need to keep in mind so they can take advantage of the favorable tax rules that apply when you sell your home for a profit. The basic rule is that an individual can exclude up to $250,000 of gain from the sale of the personal residence. A married couple can exclude up to $500,000 from the sale of their personal residence. For those with great memories, the old rules that required a new home be purchased at a cost equal to or more than the home sold for have been gone since 1997. In order to qualify for the exclusion of the gain from the sale, the home has to have been your personal residence for two of the previous five years. In most cases, if you sell your home before the two-year test is met, you may not qualify for the tax advantage. Fortunately, a reduced exclusion is available if the reason for the sale is a change in the place of employment, health or other unforeseen circumstance in which the homeowner fails to meet the two-year ownership test. In order to qualify for the change of employment exception, the new place of employment must be at least 50 miles farther than the former place of employment was from the home. If you were unemployed but found a job, the new home must be at least 50 miles from the old home. To qualify for the health exception to the two-year rule, the move must be the result of a physician’s recommendation. Health is considered a reason for the sale of the principal residence if the change of residence is to obtain, provide or facilitate the cure or mitigation of a disease, illness or injury. Finally, the unforeseen circumstances exception is pretty broad. Events that should meet that exception include death, divorce, marriage, natural or manmade disasters and even multiple births from the same pregnancy. One key issue to remember is that if one of these exceptions applies, you will not get the full exclusion. The amount of the exception will be pro-rated based on how long the house was your personal residence. So, for example, if the home is your personal residence for one year and you meet one of the exceptions above, you would get 50 percent of the exclusion. Remember that nearly every situation is different, so before you decide it’s time to sell your home, check with you tax advisor and make sure you qualify. Now that I am an empty-nester, I think I will start looking at downsizing, especially if I can do it tax-free. 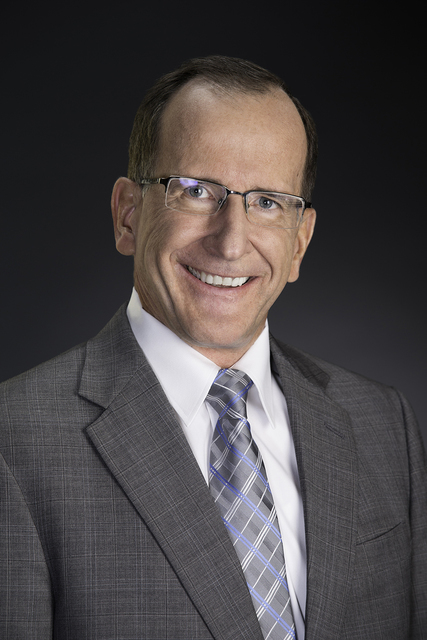 Chris Wilcox is the tax partner of Eide Bailly’s Las Vegas office.